In his remarkable career, tenor sax giant John Coltrane was a vital figure in the evolution of bop to free jazz. This six-disc compilation documents that journey through radio broadcasts spanning 1951 to 1963, with a disc each of his live performances as part of groups with Dizzy Gillespie (in 1951) and Miles Davis (in 1957). 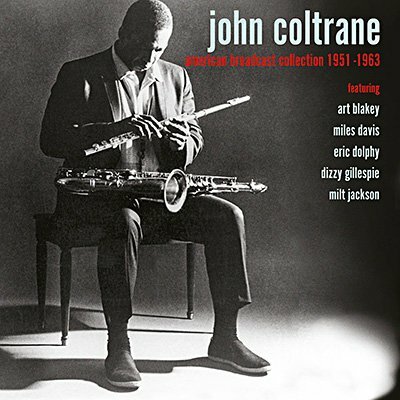 The other four discs feature Coltrane in the early 1960s, when he'd established himself as one of the most innovative bandleaders in jazz history.